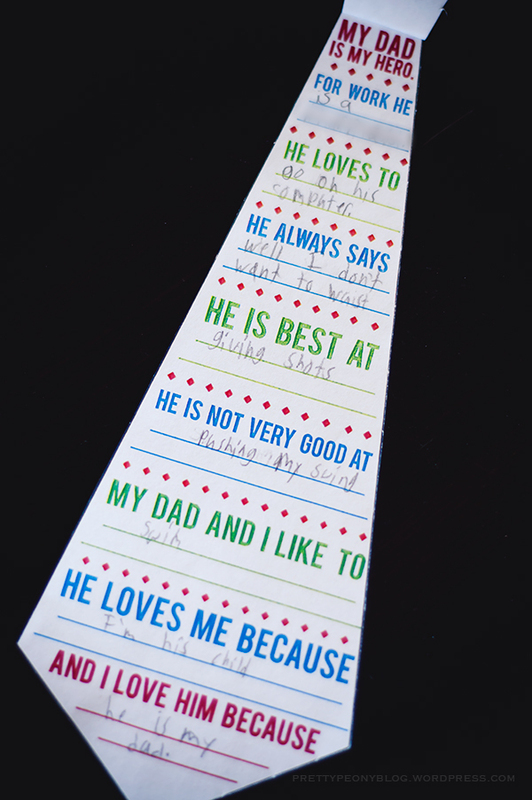 Last Sunday was Father’s Day. Got husband these pretty cool cufflinks. 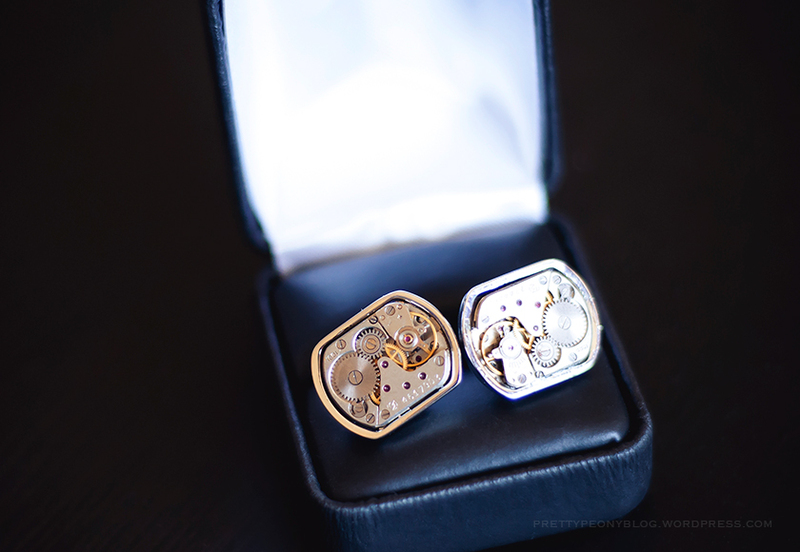 Unique looking and stunning cuff-links! He is a lucky man!